The National Series kicked off with Round 1 at Lucan Bmx Track.. 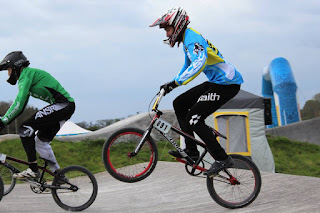 It was a Fantastic Day's Racing.. Well Done to everyone involved, and Many Thanks to all at Lucan Bmx Club for holding the Event.. Roll on Round 2 at Ratoath..! !